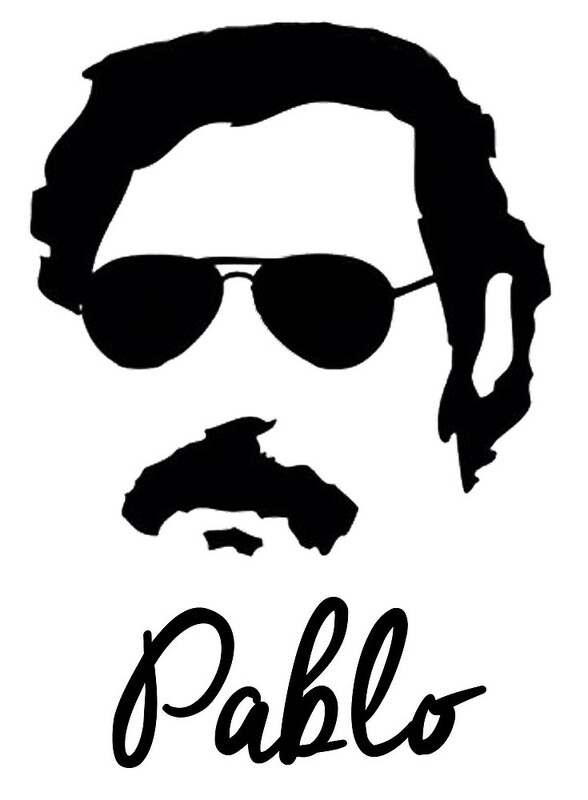 Pablo Escobar, popular as Robin Hood for the poor and an ambitious and violent Druglord to the rest; had, without doubt, grasped the world’s attention during his so-called reign. In the mid 80’s when he was at his peak of his drug business, he managed to uphold the position of the wealthiest man with a net worth of around $30 billion. There is no exact account of the amount of destruction he has caused, but sources say that in his lifetime he was significantly responsible for 4000 killings that included several police officers, government officials, and journalists. 1. People dream of building swimming pools, movie theatre or private gardens in their house. But for Pablo Escobar, it was always different. At his ESTATE in Puerto Triunfo Pablo built a private zoo with hippos, giraffes, elephants and other animals. Unfortunately, there weren’t any hyenas or lions, in the zoo because of which four hippos are now 40 and roam around freely in Latin America. 2. Pablo loved the lousy world from the start. In school, he used to steal tombstones to sell it to smugglers and later came on to become a car thief. In his teens, he also kidnapped someone and finally entered the crime industry in early 1970’s. 3. Escobar followed a protocol named ‘Plata o Plomo’ meaning Silver or Led in Spanish. But in his language it meant, accept money or face bullets. So anyone who refused to take silver had to suffer lead. 4. Rats are stingy animals that don’t spear anything when it comes to their food. Neither India’s grain nor did they leave Pablo’s earnings. About 10% of his earnings were lost when rats ate away a large bulk of them. 5. Pablo’s spent more on rubber bands (for his money) than girls in their long hair – around $2500/month. 6. Live life king size was his motto from the start and till the end. No compromise, even when you have committed ruthless crimes. Though Escobar surrendered to the Colombian Government, he was allowed to build and live in his luxury prison known as ‘La Cathedral’ with private employees, a casino, spa, and nightclub. 7. You have to play it safe when you are the most wanted drug dealer in town(or world), and also find innovative ways to smuggle stuff secretly. Pablo smuggled cocaine in plane tires, helicopters, trucks, boats, and even SUBMARINES! And, 15 tonnes of cocaine every day.